Sean Szymkowski September 30, 2018 Comment Now! The Lotus headquarters will soon undergo a transformation. 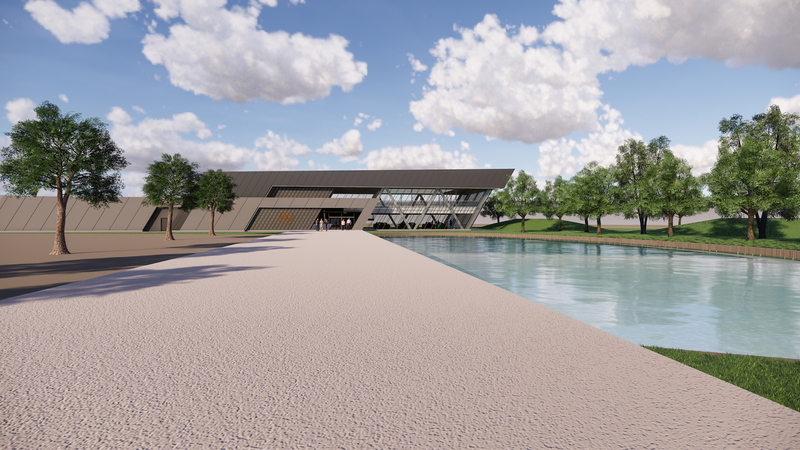 The company has submitted plans for a new customer experience center, heritage center and museum. 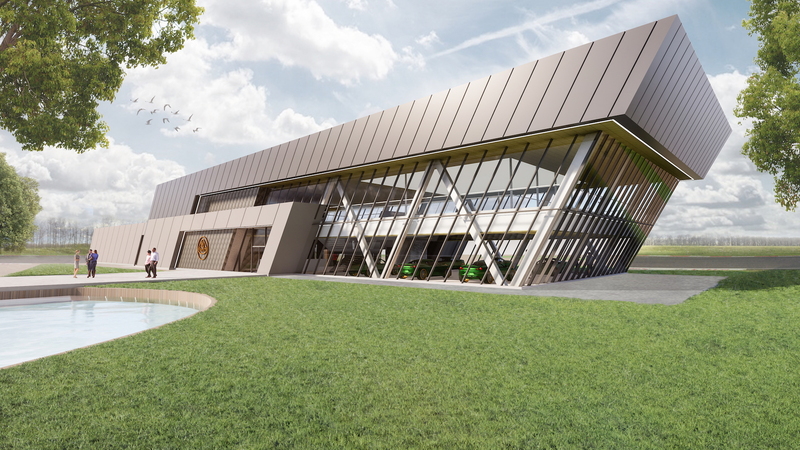 Lotus' Friday announcement comes as the company celebrates 70 years since founder Colin Chapman built his first car, and the Hethel, England headquarters plan comes as the latest investment in an injection of much-needed funding to the brand. Recall, China's Geely acquired Lotus in a 2017 deal and has proposed plans to invest up to $2 billion in Lotus to turn the sports car maker into a global luxury brand. The plans for the Hethel headquarters will build upon founder Colin Chapman's vision. Chapman repurposed the site, which was once a WWII airbase, to include a manufacturing facility for sports cars. Hethel has housed Lotus operations since then, and the proposed vision places Lotus on an expansive future course. 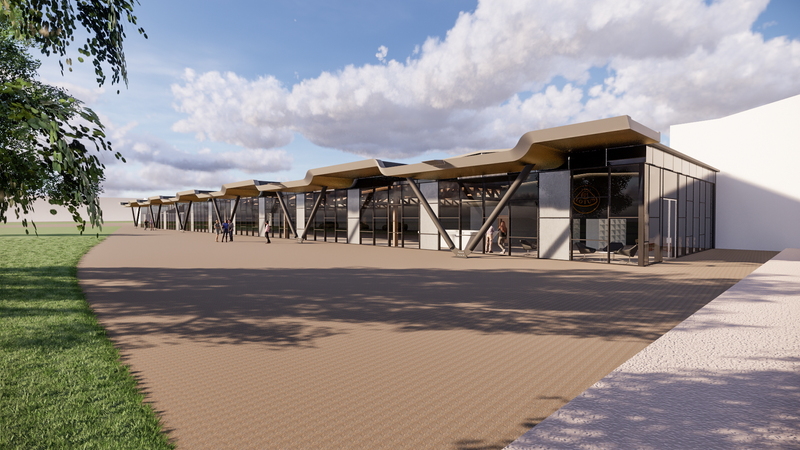 The customer experience center will be settled along the pit lane of the company's test track, Lotus said, and will house all Lotus cars as customers specify their particular vehicle. The two-story building will house "private vehicle specification salons" for customers. At a later date, customers will return to the area to take delivery of their new car. The heritage center and museum will actually incorporate the original site's main office and executive suites, including Chapman's personal office. Lotus plans to create a modern space to showcase a number of exhibits and significant historical vehicles. Additionally, the space will include a new restaurant to play host to numerous activities. 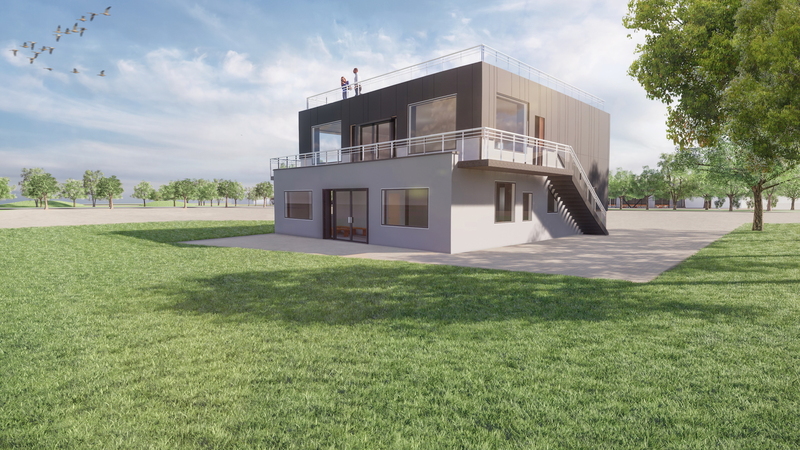 Finally, Lotus will renovate the current clubhouse, which is settled in the control tower dating back to the WWII airbase. 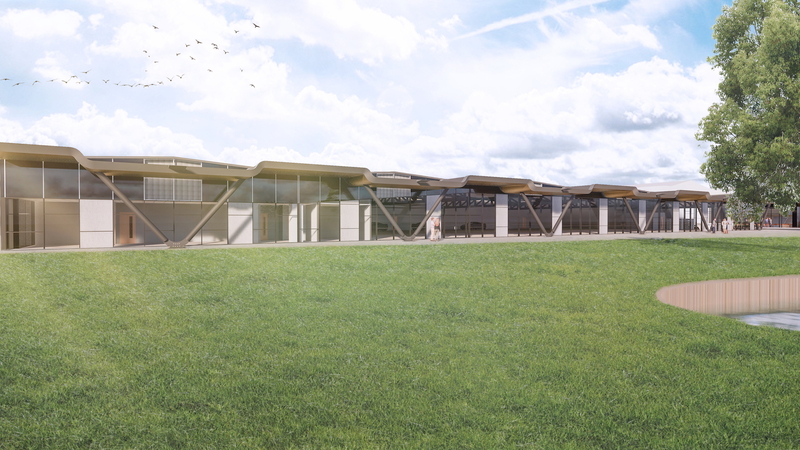 Lotus plans for a new rooftop terrace and modern facilities for future track-based activities.